Bomb is not something I would normally read but I may end up falling for all the rave and love it's been getting! Each Kindness is high on my TBR list. I started Bomb, but I guess I wasn't in the mood for it so I brought it back to the library. I'll have to get it another time, I've heard such great things. Enjoy your week! You read some great ones this week. Enjoy The Pull of Gravity! I loved that one. 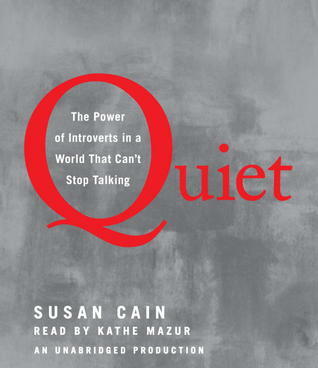 I'm definitely not Quiet, but I loved reading about the ways introverts work to make the world better. Ignored, I think. Sadly. I really really want to read Quiet. I keep hearing such wonderful things about it! How's the audio for The Lions of Little Rock. It's such a favorite of mine . . . I hope the audio does it justice. I agree on your glowing review of Bomb and I'm only half-way through it. I think tons of adults would enjoy it, too! Lots of virtual hugs your way with your big decisions--good luck. 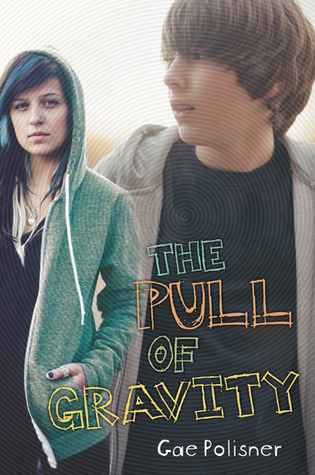 The Pull of Gravity looks like a nice read. 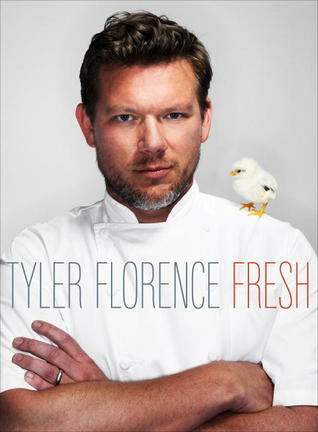 I love the font on the cover. Oh I can imagine that Lions of Little Rock would be amazing on audio! It is our next student book club book and I can't wait to hear student reactions to this title. I think this is a real gem of a book. Each Kindness is fantastic. Reminds me so much of A Hundred Dresses. You have some great books going right now! 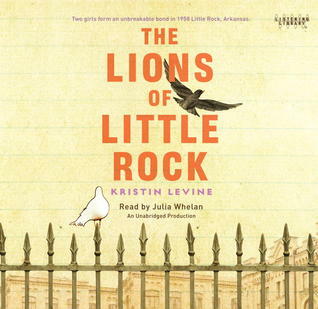 I love Lions of Little Rock and, um, The Pull of Gravity!? Awesome. It has a cute new cover for the paperback release that's really fun. May need to buy the paperback even though I own the hardcover. 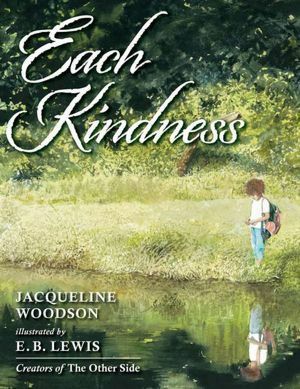 LOOVED Each Kindness - fabulous conversations took place in my classroom with this book. Pull of Gravity = also excellent!